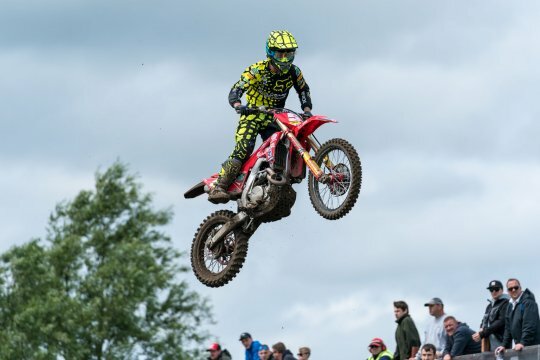 Home > VIDEOS > Is Austin Forkner the East Coast favourite? 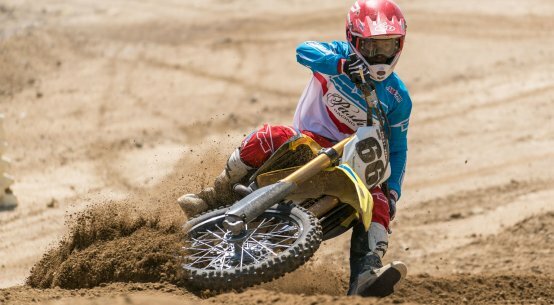 MotoHead on tour: Glen Helen! 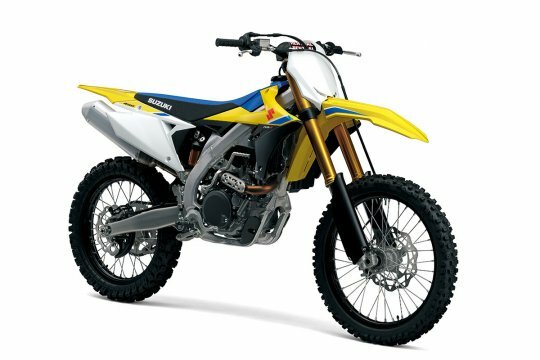 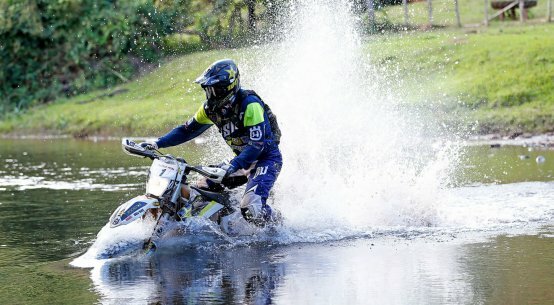 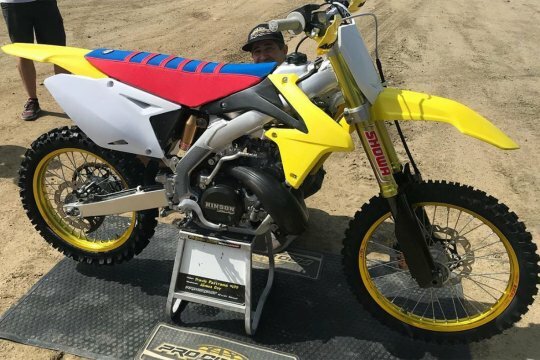 Pastrana confirms two-stroke ride at Nations!